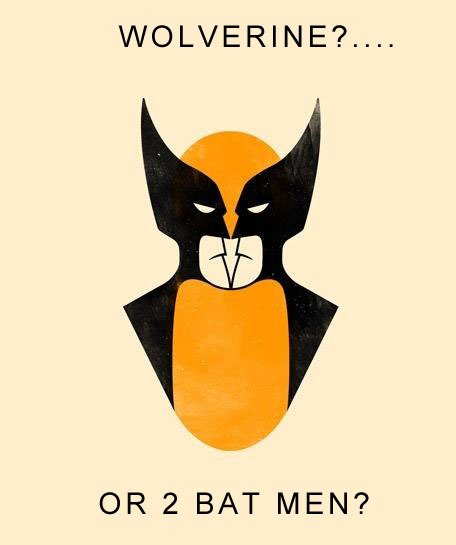 Optical Illusion: Wolverine? or Two Bat Men? Sad but funny but true. View more of these comics here: The Awesome World of Advertising. 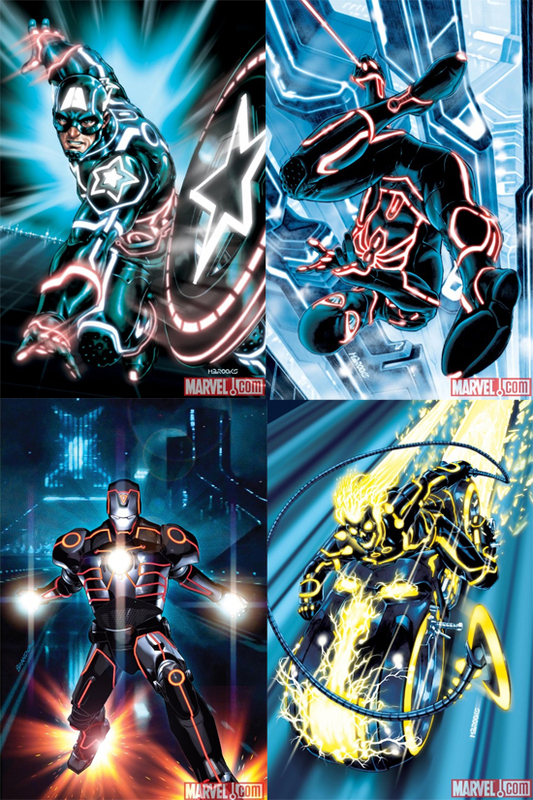 Marvel has announced a line of variant covers for upcoming comics about their major stars that will restyle iconic characters in the style of Tron Legacy. This couldn’t have anything to do with the fact that Disney now owns Marvel… Read the article on Empire. Or view all 10 posters including Thor, Wolverine, Quicksilver and more after the jump.